Register Early! Course Limited to 25 participants. For 2000 years, scripture has been interpreted to meet the needs of a hierarchical/patriarchal institution with a specific political agenda. As a result, scripture has been used to justify all sorts of non-loving behaviors, even unspeakable acts of violence against those who cannot (in their good conscience) adhere to the institutional agenda. Many people have been directly harmed by this approach to scripture and have turned away from scripture, missing its original intention which is to be a key to unlock the door to our higher consciousness and to create a pathway through which we might have access to the wisdom and power of the Divine. Scripture through the Eyes of the Magdalene frees scripture from its institutional, doctrinal and dogmatic constraints and restoring it to its rightful place as a beautiful piece of wisdom literature. When scripture is approached through the three-layer process of interpretation and then experienced through specific contemplative and creativity practices, it gives us access to our highest truths and guides us along the path of our highest good. 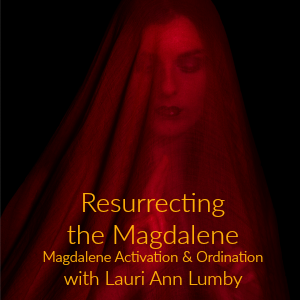 This is the approached that the Magdalene learned through Jesus and which she then sought to share with others. A presentation on the reading’s historical/cultural background. A contemplative or creative practice for use with that scripture. 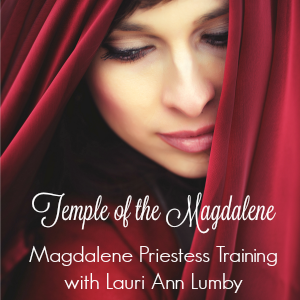 Please also join us for the FREE Magdalene Mini Summit with Mystery School of the Goddess. 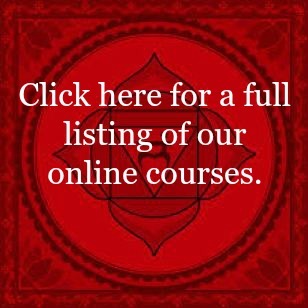 Learn more and Register by clicking on the image above.